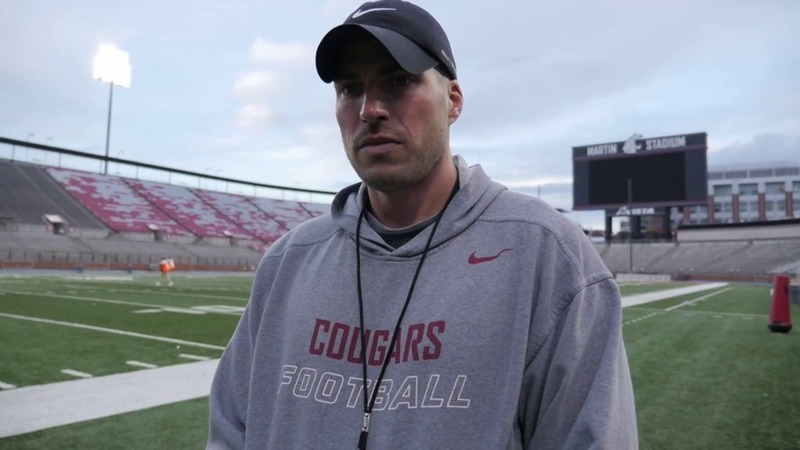 Ohio State University is pleased to announce the addition of defensive coach Alex Grinch. 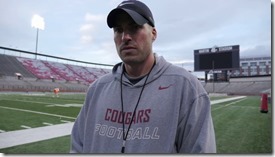 Most recently, Grinch has been the defensive coordinator and secondary coach at Washington State University. It had been talked about for a little while now, but much like the Raiders with Jon Gruden, they waited to make it official. The Ohio State University Athletics Department made an announcement Monday afternoon stating that Grinch will be joining the team, but did not divulge what his exact role will be on the coaching staff. Grinch will be coming home to roost with the Buckeyes. He grew up in Grove City, and also matriculated at Mount Union. He was a part of three National Championship teams and went 54-1 during that time. The fans will have something to be excited about watching what Grinch can do for the young men on the team.